"Sardine reviews the history of the fish and its importance to humans. 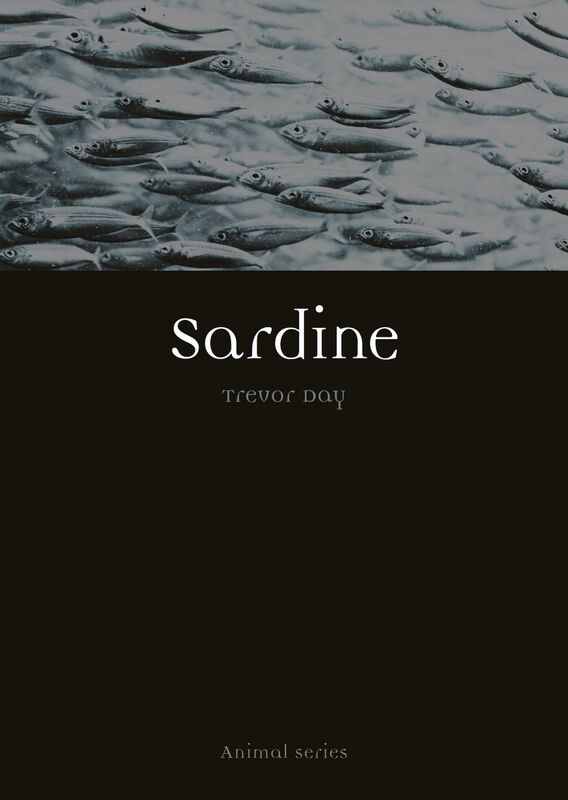 Day explores the biology and history of the sardine, the rise and fall of global sardine fisheries, and the role this fishery has played throughout human history, including its significance to religion, art, and culinary circles. . . . The book includes several pictures and graphs, depicting not only the sardine but also marine food chains, equipment used in sardine fisheries, and reproductions of art related to the sardine. These pictures provide a rich visual component to an already interesting book. The information is presented in an upfront manner, avoiding complex terminology and making it appropriate for all levels of readership. Recommended."